The Behringer U-Phoria UMC404HD is a 4 in/4 out audio interface allowing you to record up to 4 intstruments or vocals at the same time. The 4 inputs all have 48v Phantom power and are equipped with fantastic “dead silent” Midas pre-amps. It’s a step up from the cheapest models with Xenyx pre-amps. 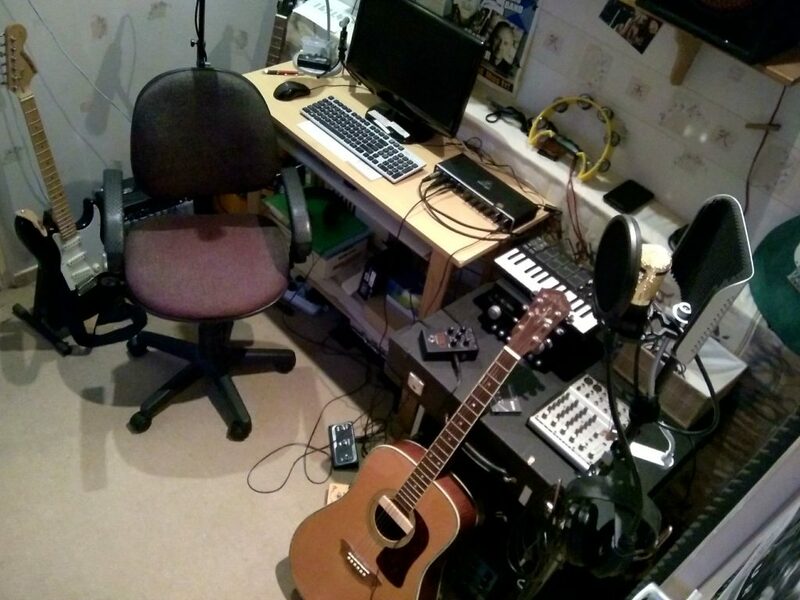 This makes it a perfect fit for any small studio or bands wanting to do some demo recording without breaking the bank! I got this device as a birthday present and made a video about it, trying to answer this one question I’ve read the most in comments on Youtube “can it record 4 tracks at once?”. The answer is: YES. It Can! 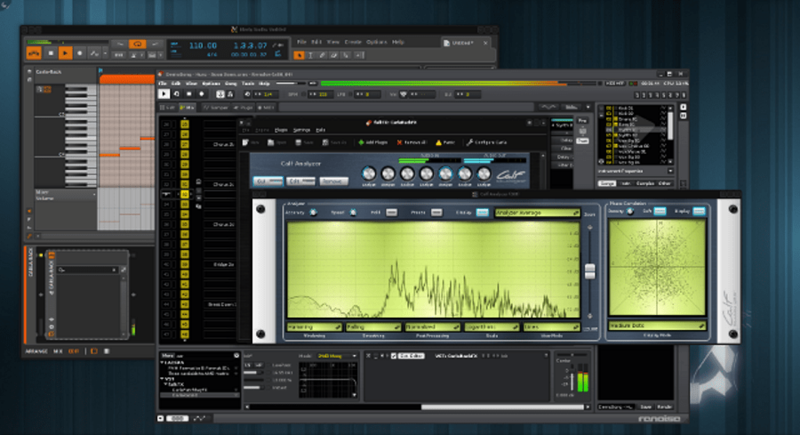 Multitrack recording with the Behringer U-Phoria UMC404HD and Ardour (Linux), Mixcraft (Windows) and Audacity (Windows) is very easy to do (once you know how to connect it and what driver to install when using Windows). The Behringer U-Phoria UMC404HD is a 4 in/4 out USB Audio interface and can be used for multitrack recording with Windows, Apple and Linux recording software (DAW). In this video I’ll walk you trough the steps I took to record multiple tracks at once with it. I made some wrong assumptions and little mistakes at first, but I hope the little errors I made will help you prevent them. Although Behringer doesn’t claim it to be compatible with Linux, it does work perfectly well on Ardour (with the standard ALSA driver). You don’t need additional drivers for it. Do make sure you switch off the “midi” when starting a recording with Ardour since it doesn’t support the midi input if there’s no real midi device connected to the interface! For Windows you’ll need to download a driver from their webisite. It doesn’t work with the standard ASIO4ALL drivers that are used by most home recording enthusiast using the standard 1 or 2 channel input/output devices. Although I failed to get it recording 4 tracks at once with Audacity, I’m almost certain it should be possible. If I ever find out how, I’ll post a follow-up video on that since I believe that would be a perfect solution for the fast, leightweight, “on the road” recording. I tested it on only two windows programs but am positive it will work on many others like Reaper, pro tools, cubase, ableton live, studio one, and so on. As far as I’m concerned this is the best bang for the buck!